Brendon McCullum, New Zealand captain, and undoubtedly the most popular New Zealand cricketer in the world, announced his retirement from international cricket in the coming February 2016. McCullum has been an icon in modern day cricket, known mainly due to his attacking style of cricket, and his fielding skills. McCullum is also the highest run scorer in international T20s, and the first cricketer to reach the milestone of 2000 runs. McCullum is also one of the world’s most popular professional cricketers, with successful cricket careers in franchises around the world – be it Chennai Super Kings in the IPL, or the Warwickshire team in English County, or Otago Volts in the New Zealand domestic structure. 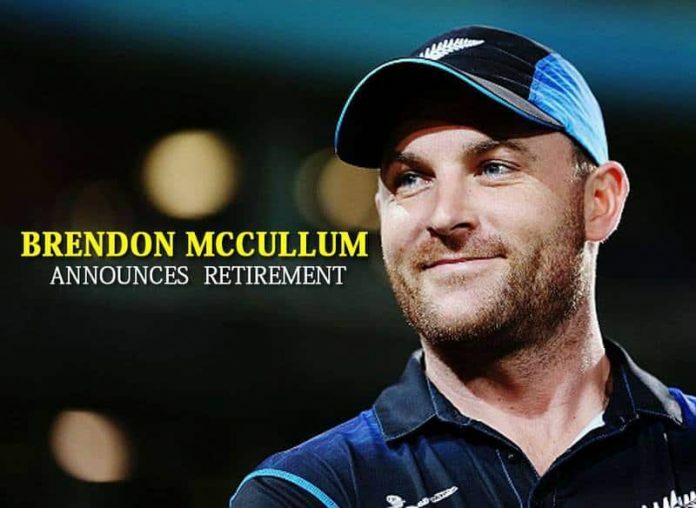 McCullum was also the wicketkeeper for his team till the year 2013, making him the most important member of the New Zealand cricket team for almost a decade. Brendon’s brother Nathan is also a cricketer, and announced his retirement in early 2015. 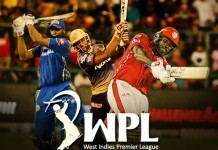 The cricket world will definitely be poorer without Brendon McCullum, but die hard fans of the star will at least get to watch him in domestic and professional tournaments.